Warning: Before reading, ensure a paper back is handy – you’re going to be hyperventilating shortly. Forza Motorsport 4 is one of the most highly-anticipated games of 2011, and if a video leaked to Kotaku is to be believed then we’re in for a treat. Not only will the game feature more cars and more tracks but also more Kinect. The video, confirmed by Microsoft to be legit and not intended for public consumption, shows players using their bodies to interact with the game directly. Opening car doors, starting engines and the like are all included but the real magic happens when you start racing. According to the overly-dramatic voice-over, Forza 4 will feature head-tracking technology, allowing players to ‘look into the corners’ as they drive. Just how well this will work remains to be seen, but we can’t wait to give it a whirl! One downer though is this quote Kotaku received from Microsoft, claiming the video might not be entirely accurate. 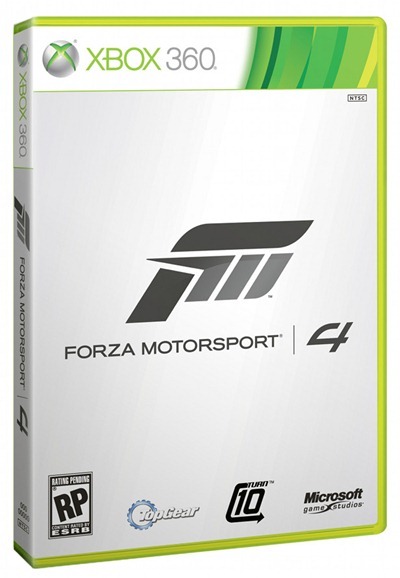 The video in question was not intended for public distribution and may not accurately reflect features and functionality that ship in Forza Motorsport 4. We will have more to share on Forza Motorsport 4 in the near future.